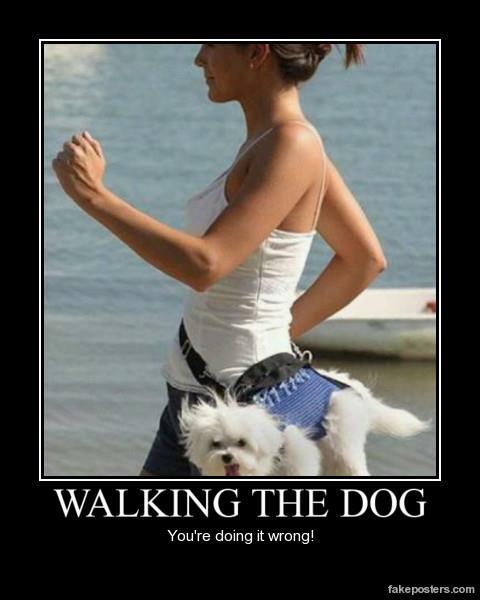 Solvitur Ambulando: It is solved by walking. What is? Anything! 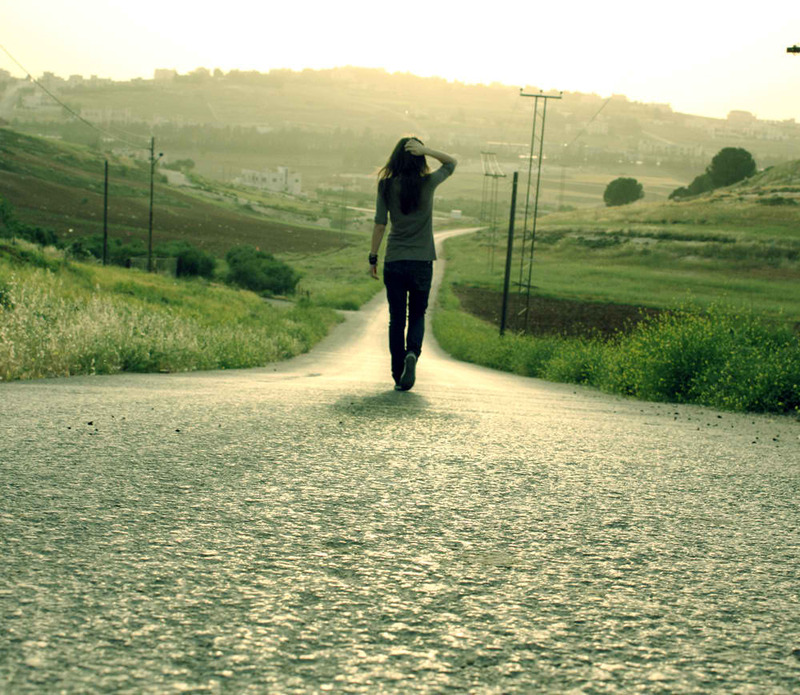 Any problem, question, any thing that you need to ponder and need ideas about, walking is the way to go. When you walk your muse walks with you. Some problems are one or two block walks. Some are larger and may require miles of walking. Walk. The word comes from the Old English word wealcan, which means “to roll”. One could make a joke here about “Walk & Roll”. But I won’t. For a while my favorite place to walk in the evening was this bar about a mile and a half down the road. Perfect for a round trip! However I recently quit drinking (yesterday) so I can no longer take advantage of that as an excuse to walk. It is good to have multiple excuses to walk. Lately I have started something I like to call PIE CLUB. It is just like FIGHT CLUB, except you meet up with a friend and eat pie instead of beating the snot out of each other in a basement. The first rule of PIE CLUB is you put real whip cream on the pie. Sadly, you can only eat so much pie a week. So I am looking into other nearby walking excuses. I’ll keep you posted. 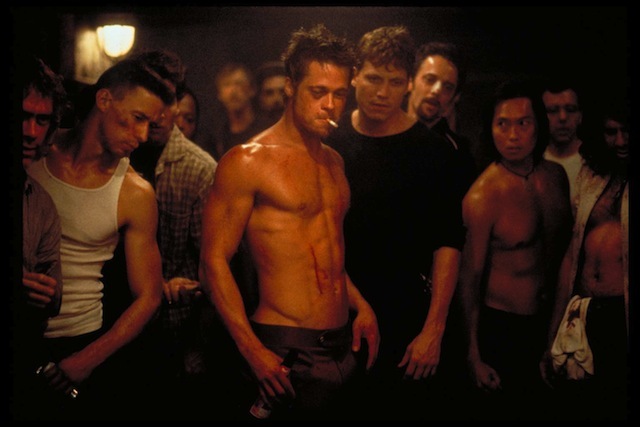 Fight Club VS. Pie Club . . . 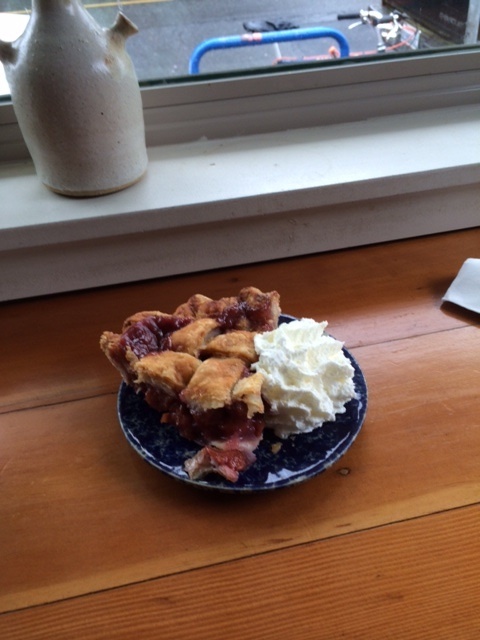 But this essay has sauntered away from the original point, walking, and into pie eating. Which reminds me the original definition of the word essay was coined by Montaigne, because he wanted to write in a way that was free to meander, saunter, sashay and lollygag from topic to topic in a path as idiosyncratic and unique as human thought. Thus the modern definition of essay, was invented, but the older definition meant, of course, to sally forth, that is : to walk. Perhaps walking is so good for our thoughts and brains because in it’s rhythmic circumlocution, in it’s rhythms and it’s gait, it’s freedom, and it’s exercise which is both refreshing and strengthening it mirrors the rhythms and vicissitudes of human thought. In the first years of this century, a man was seen walking each and every day—regardless of the weather, be it sunshine or snow—around the ramparts of the city of Vienna. This man was Beethoven, who, in the midst of his wanderings, would work out magnificent symphonies in his head before putting them down on paoper. For him, the world no longer existed; in vain would people greet him respectfully as he passed. He saw nothing; his mind was elsewhere. 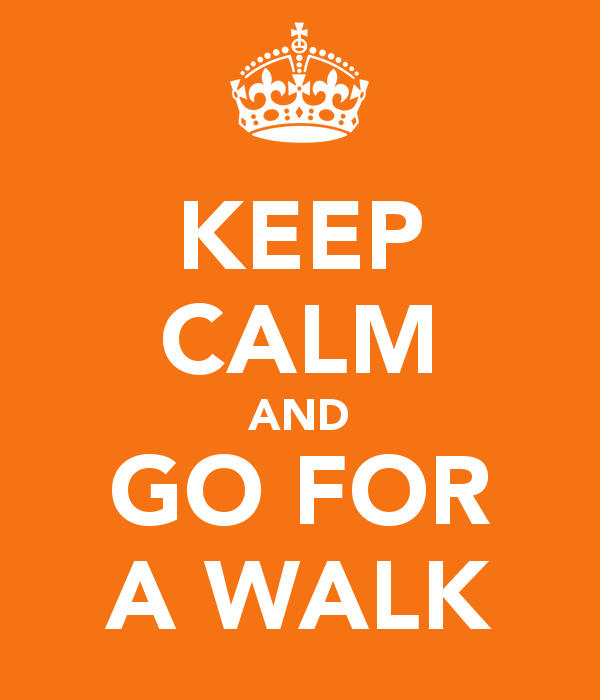 If the term walking sounds too pedestrian to you, then think of it as a ramble. There is something very American about the idea of a ramble. Thoreau loved to ramble. Whitman loved to ramble, and take long breaks to ogle people. When you ramble in this way; pausing to sit or stand around, it is called loafing. Whatever your speed: get out there and walk! Today is a good day to start. pocket change to buy refreshements. Such as pie.